To inquire about pricing and availability of Chris Clouse, or to book Chris Clouse for your event, Contact Jay Siegan Presents here. Augmentation: Chris is booked as a DJ, as a live performer and many times both with his hybrid of live vocals, guitar, violin and djing. Additionally, he performs as a trio. Chris Clouse is a man of many hats and a true musician at his core. 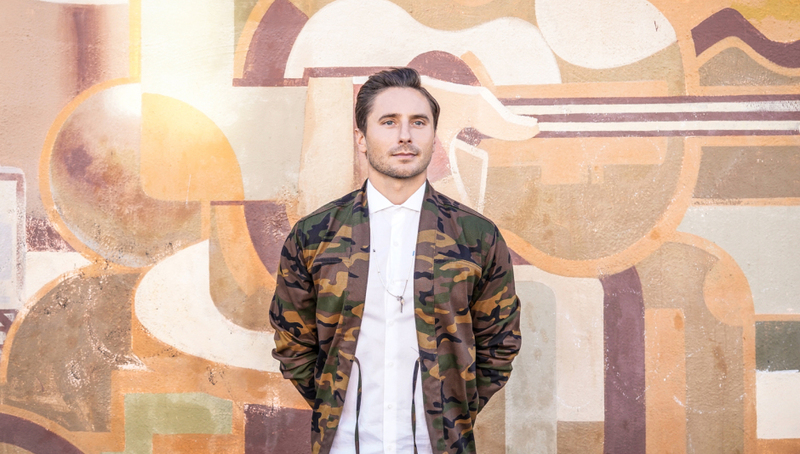 From his early beginnings of being a competition fiddle player to now, he has crossed genres, written and recorded numerous albums, shared stages with the likes of Johnny Cash, The Flaming Lips, The Beach Boys, Gorgon City, Miike Snow, The War On Drugs and Kaskade. Writing songs has always been at the heart of Chris's music but he was driven to provide something new to the people that came to see him. Using technologies such as Ableton Live he was able to bring his original music to an intensity unique to electronic music. He honed this sound with a 2 year running show at the Hard Rock Hotel in Las Vegas. This was the gateway to his djing career, traveling and sharing stages with international DJ's such as DJ AM, Steve Aoki, Deadmau5 and A-Trak just to name a few, he was constantly listening and learning from the best. 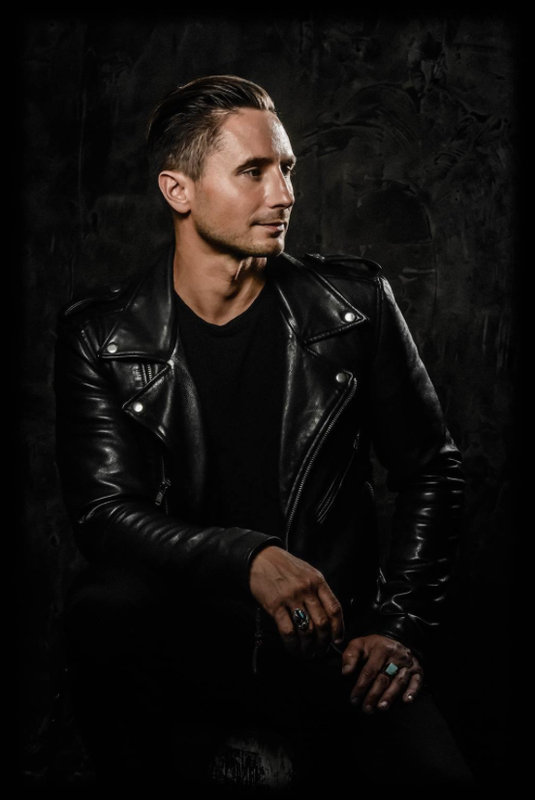 Now Chris Clouse is booked year round nationally and internationally as a DJ, as a live performer and many times both with his hybrid of live vocals, guitar, violin and djing. Chris Clouse trio, customizable for events.